Ghana Today Radio live broadcasting from Ghana. Ghana Today The Information Gateway to Ghana offering the most recent Ghana based news, sport, tourism, diversions, music, dating and a great deal more. 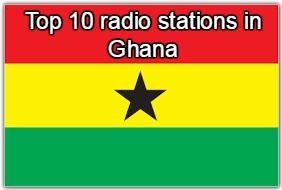 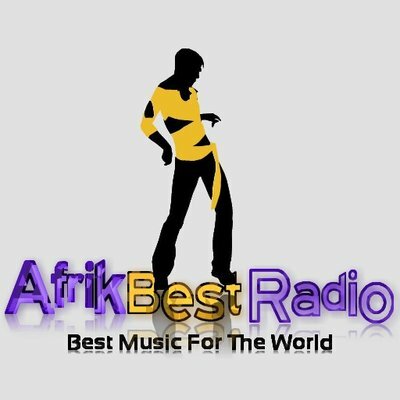 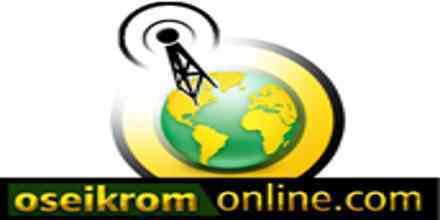 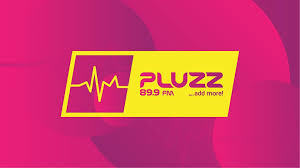 Ghana Today Radio Radio is one of the most famous online radio station on Ghana.